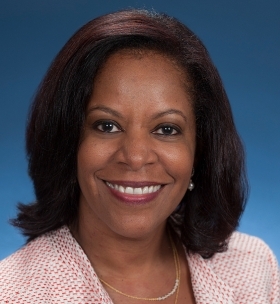 Toyota Motor North America is adding a new title onto the business card of its chief legal officer and general counsel, Sandra Phillips Rogers, giving her added responsibilities as chief diversity officer. Rogers, 53, takes over the diversity job from Chris Reynolds, who serves as chief administrative officer in charge of manufacturing and corporate resources for Toyota Motor North America. The company also made four other executive appointments Monday. Alec Hagey, 52, was named group vice president for sales, product and marketing with Toyota Financial Services, replacing Pete Carey, 54, who was appointed group vice president for service operations and Toyota Financial Savings Bank with Toyota Financial Services. 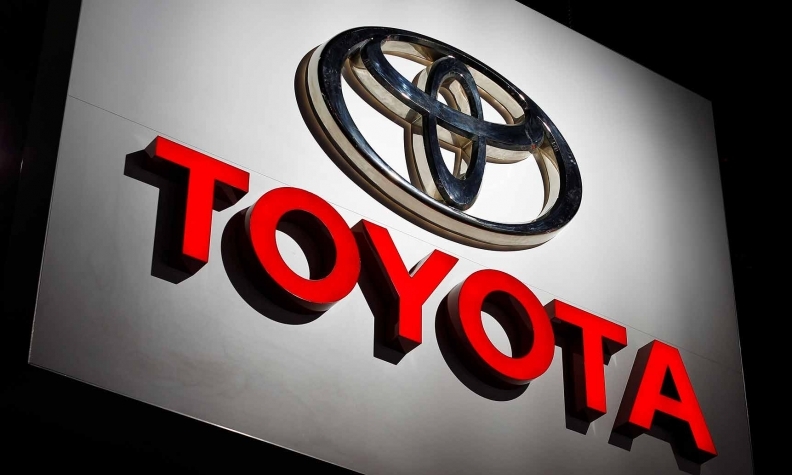 Also, Karen Ideno, 54, was named group vice president for product, marketing, brand and remarketing at Toyota Financial Services, while Randy Stephens, 55, was named group vice president for the company's product development office and chief engineer of its engineering and technical center in York Township, Mich.